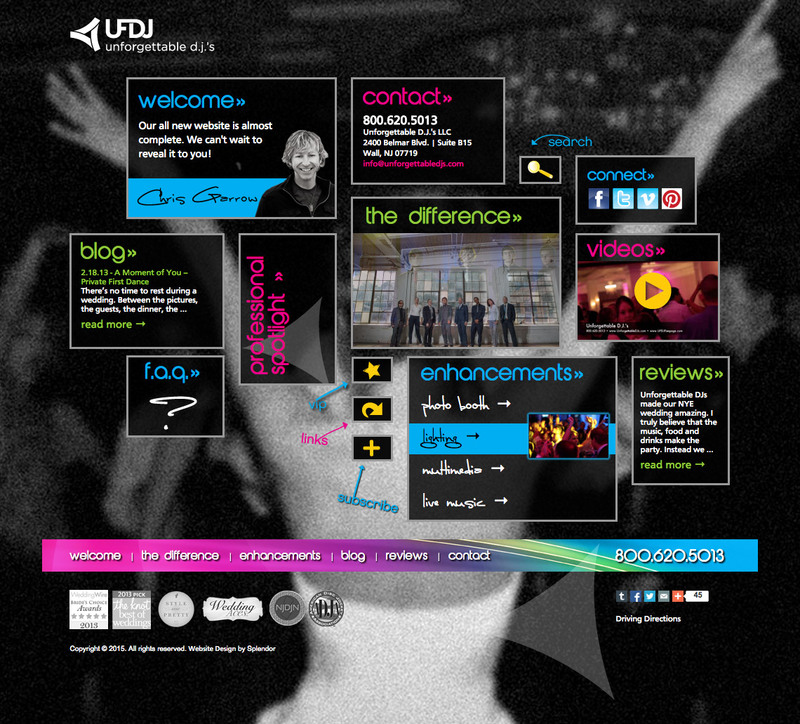 To create a new website design for an entertainment firm that prides itself on creativity and customer service. The firm was celebrating 10 years in business and wanted something completely unique and innovative it its new website. Based on a complete content management system, this visual design of this website is literally out of the box. The individual pages appear as pop up windows, and each section has a compelling prompt to attract the visitor. All of the pages remain search engine friendly, even with the intense visual effects driving the interface. This website was the winner of two website design awards.